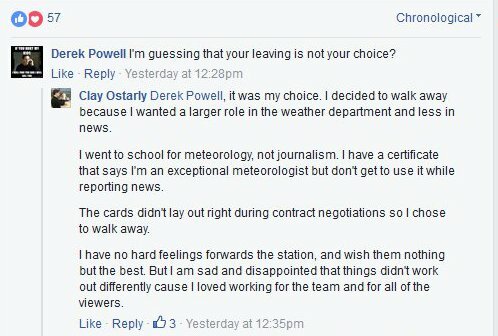 Apparently, meteorologist Heidi Waggoner has left KNWA to go to a station in Lubbock, Texas. I want to welcome @HeidiKayeWx to the @KLBKWeather team! We are happy to have you (back) here in Lubbock! Mariel Ruiz (right in the pic) made her debut on KTHV/Channel 11/Little Rock this evening. 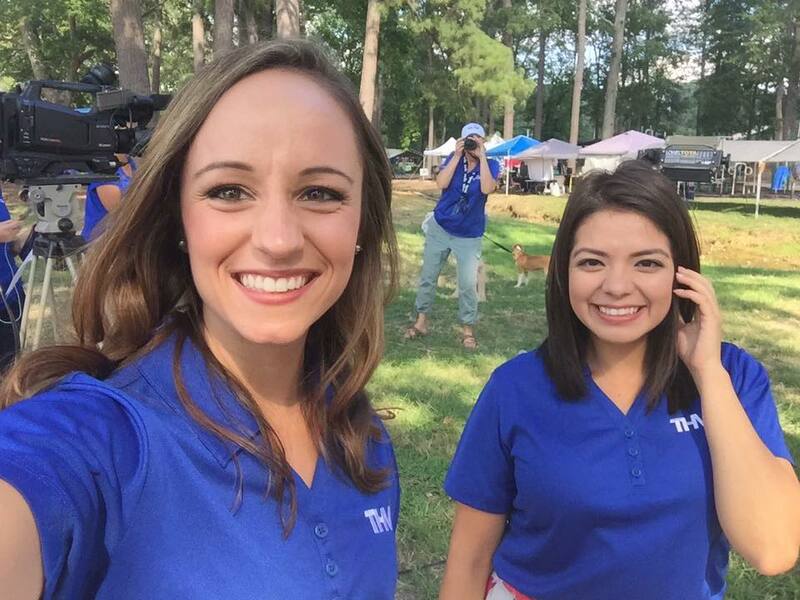 Ruiz was among other KTHV'ers broadcasting from Brick Fest in Malvern. According to an online bio she was a meteorologist working for NewsWest9 and Telemundo in Midland, TX since May 2014. 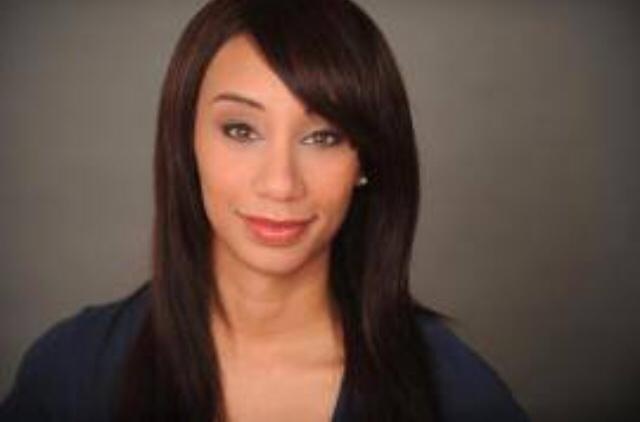 Just last month Channel 11 added Raven Richard as a new weather anchor for its noon newscast. Under TEGNA's website under careers and then under TEGNA media - KTHV - "Morning Show Anchor" opening - Alyse's contract is up in August. It looks like she is leaving since Laura just signed a few months ago. TV Spy is reporting Jenifer Andrews is returning home to north Louisiana after a stint in Georgia. 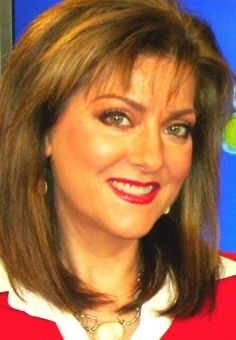 Andrews who has worked at stations in Shreveport and Monroe areas will be joining KNOE in Monroe as weeknight anchor. Andrews left KTVE in West Monroe in 2007 for WJCL in Savannah, GA.
KTBS/Channel 3/Shreveport anchor Sherri Talley is retiring....again. Talley's broadcasting career spans some 30 years. 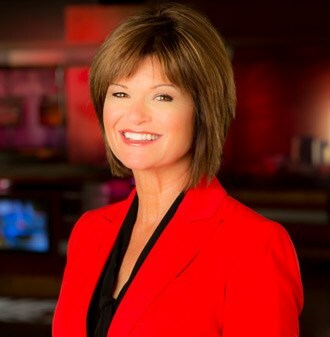 Talley retired back in 2011...then returned to the anchor desk in the summer of 2014. Tonight was her last night on air. KFSM TV added two new reporters in May. 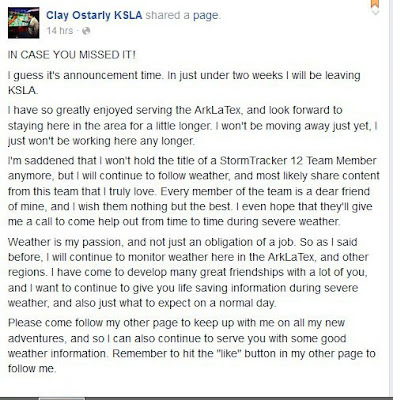 Kathryn Gilker is working out of the Fayetteville bureau and Krystle Sherrell is working out of the Fort Smith bureau. Both are University of Arkansas Broadcast Journalism graduates. Gilkey, a Fort Smith native, has worked for KSWO in Lawton, OK for almost three years. Sherrell, a Maumelle native, interned at KATV and has worked the Razorback Sports Network. She also worked on the Ugly Uncle Show on a Northwest Arkansas sports talk station. Lake Charles, LA. and Lippman comes from Baton Rouge, LA. 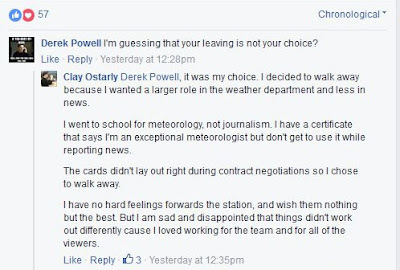 Fox 16's Chase Shannon is leaving to take a Sports Director job in Wichita. TV Spy reports Charmaine Nero will be joining KARK/KLRT as an multimedia journalist. Nero comes to Little Rock from WCJB/Gainesville, FL.